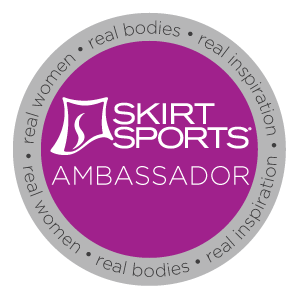 I have been compensated in the form of a gift card/money/coupon and/or received the product/service at a reduced price or for free. All opinions expressed are mine and honest in nature. 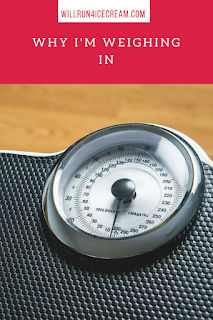 This post may contain affiliate links, which means I receive a commission if you make a purchase using the affiliate link. 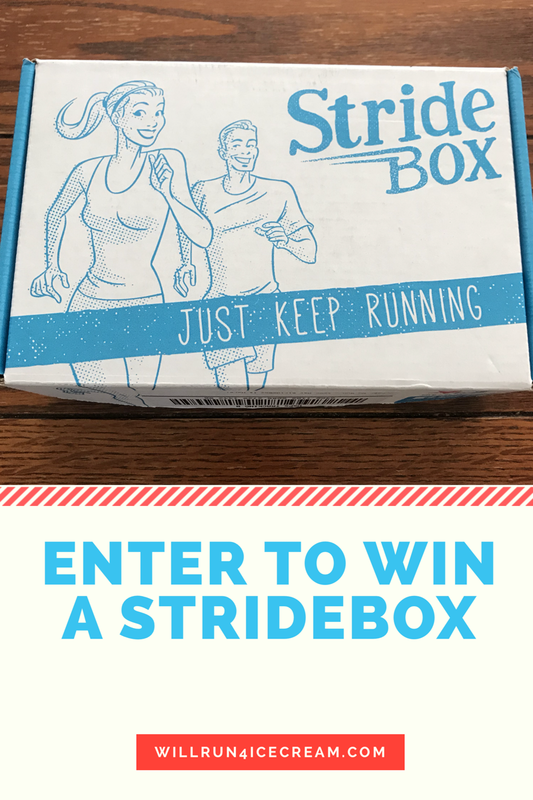 Now... for the reason for this post... StrideBox ... most of you know that I love my StrideBox every month. When I get my email that it's on its way I stalk the tracking information until it arrives in my mailbox. And then I can't wait to open it to see what's inside! 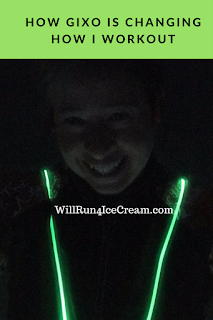 I love the surprise and seeing all of the awesome products. I know some of you are thinking but what if I don't like what's inside? Well, I admit from time to time there have been a few products that didn't fit my taste-buds. ;) But it's been few and far between, and usually someone in my family would enjoy it instead of me. But I still got the chance to try it. More times than not, I've tried products that I've never tried before. And now I'm a HUGE fan of some of those products. (Skratch Labs and Gu Stroopwafel just to name a few). 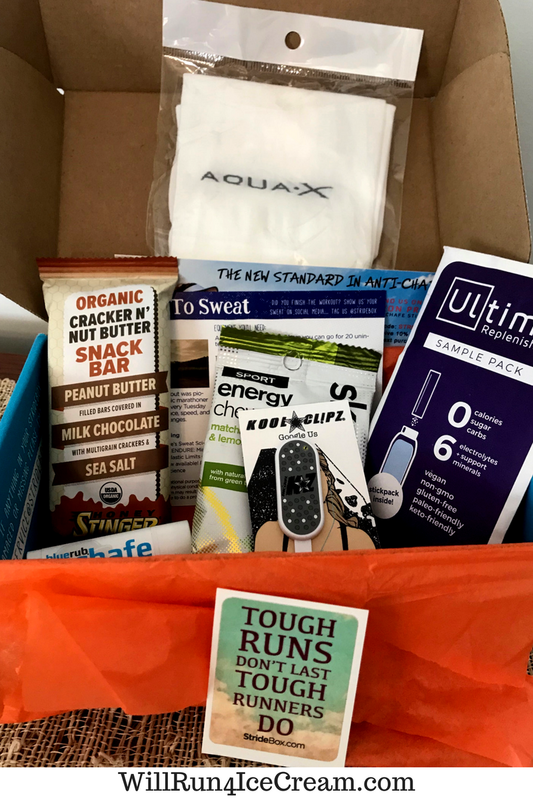 Because of StrideBox I've been able to try lots of different products and find what works for me. Each month each box is different. For more info, I suggest you check out their website here. 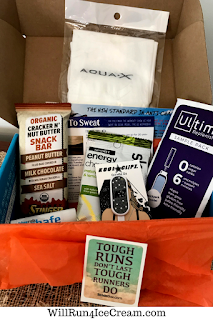 But I was super excited to open my email and see a coupon code AMY5OFF to get $10 off your first box from StrideBox that I could share with you! This code is good until May 31st. So don't wait! Use it before it expires. And ... wait for it... wait for it... two of you... yep TWO of you will receive a FREE box. All you need to do is enter the giveaway below. 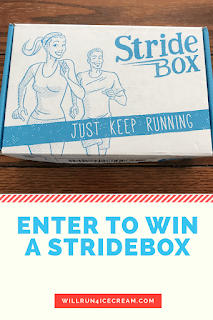 Two winners will be randomly chosen and StrideBox will send you a free box. How cool is that?